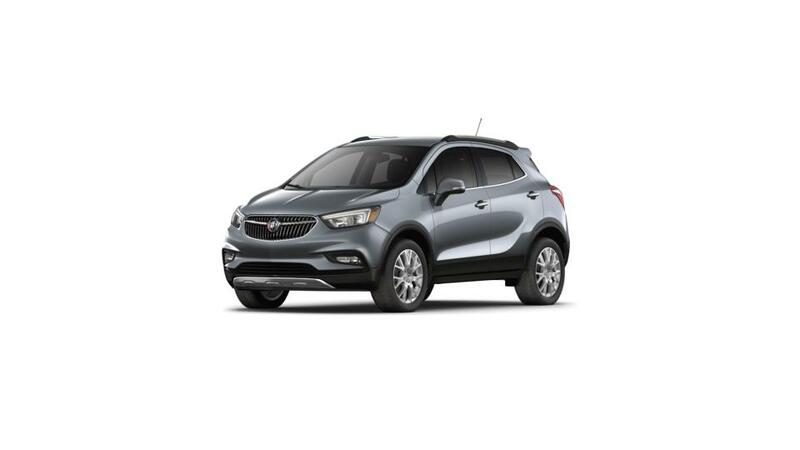 Are you looking for the new Buick Encore in Baraboo? Our dealership is the right place to start your search. We have a huge inventory of the new Buick Encore in Baraboo. This SUV comes with a plush and spacious interior, with all the infotainment options to keep you connected and entertained. The new Buick Encore, offered in Baraboo, is easy to maneuver and comes with a plenty of seating space. Whether it’s a short trip to the market or a long road trip, this vehicle does it with ease. You can now filter your search by trim, color and pricing. We also offer flexible financing options on the new Buick Encore at our Baraboo dealership. Our sales experts will help you understand all the features of this vehicle. Contact us to test drive the new Buick Encore in Baraboo.